Ever wanted to know when you receive an email with a quick glance at your wrist? how about receive notifications about nearly anything? or know the temperature outside or wherever you are at? 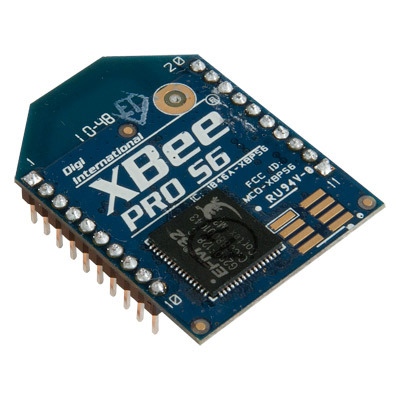 Based off of the Xbee Pro 56 wifi module and the Solder:Time II DIY watch kit I have developed the WiFi watch. The on-board micro-controller in this model is the very popular ATmega328P used in current versions of Arduino. 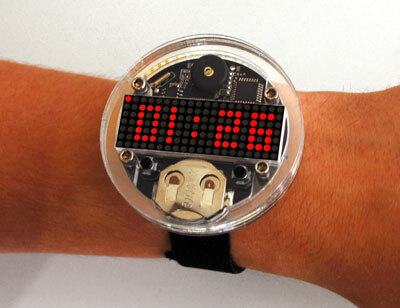 no problem the WiFi watch can be programmed using the same Arduino IDE software that you use for a regular Arduino. Simply plug the watch in via the included micro USB cable and enter the information to connect to your WiFi Network and email account, choose how often you want it to check and you are set! Charges via the USB cable.